Here are 80 eerie projects—scary decorations, ghosts by the window, ghouls in your yard and on fences and porches. Creative ideas for every room and area will make your home the area’s Halloween masterpiece. 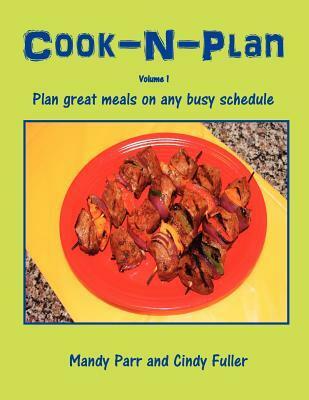 Bonus: Party recipes, favors, and costumes. 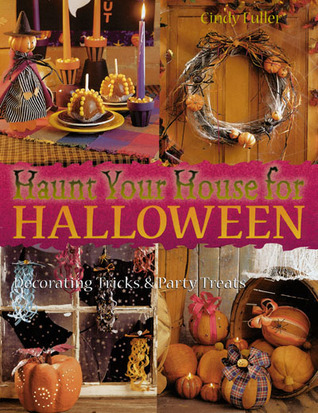 “The decorating ideas and party tips in this colorful book can make your Halloween a treat.”—Country Almanac.